backgroundless GIFs to Giphy and contact them, a process that we will explain in detail. own GIFs in Instagram Stories and add a unique touch to your account. What is a GIF or Sticker? website they have a GIF creator that will be very helpful. filters… And now you can upload it directly to Giphy! 1. Create a GIF with a transparent background. 2. Upload it to Giphy. 3. Verify your Giphy account. 4. You can now find your GIFs in the story finder! 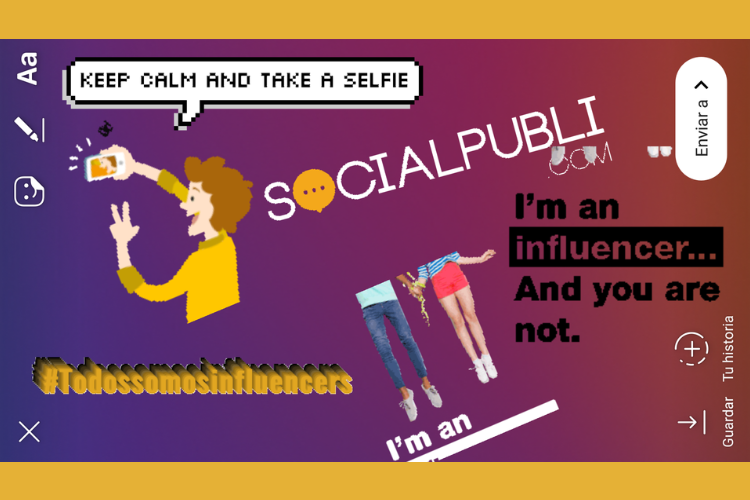 with your social networks, an image, a text talking about you. You know. not copy and paste GIF that are not yours. Already have 10 uploads? 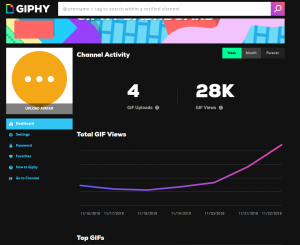 It’s time to contact Giphy. you may have to insist a little. Patience… And good luck! many times each GIF has been viewed. open it, go to the GIF finder and type in the name of your account – it’s your GIF! show that you are influencing… and the rest are not.